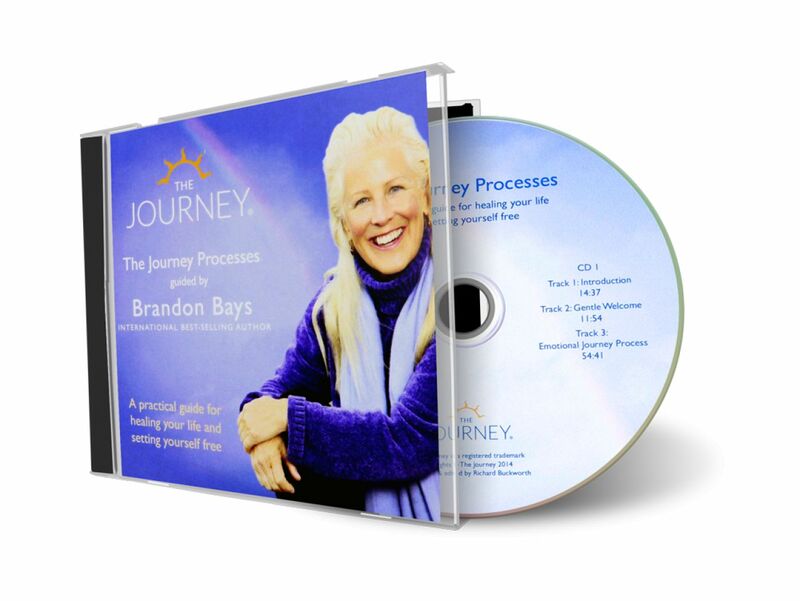 The Journey offers many ways to support you as you deepen in your transformation. 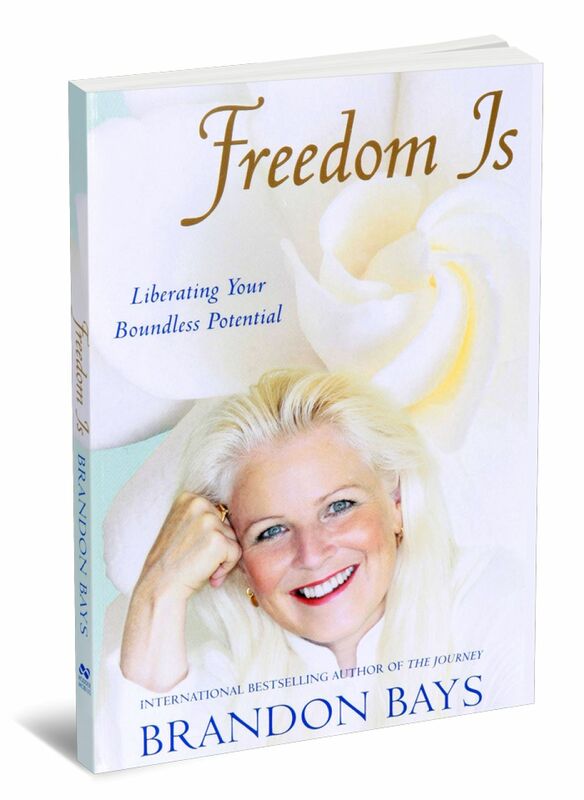 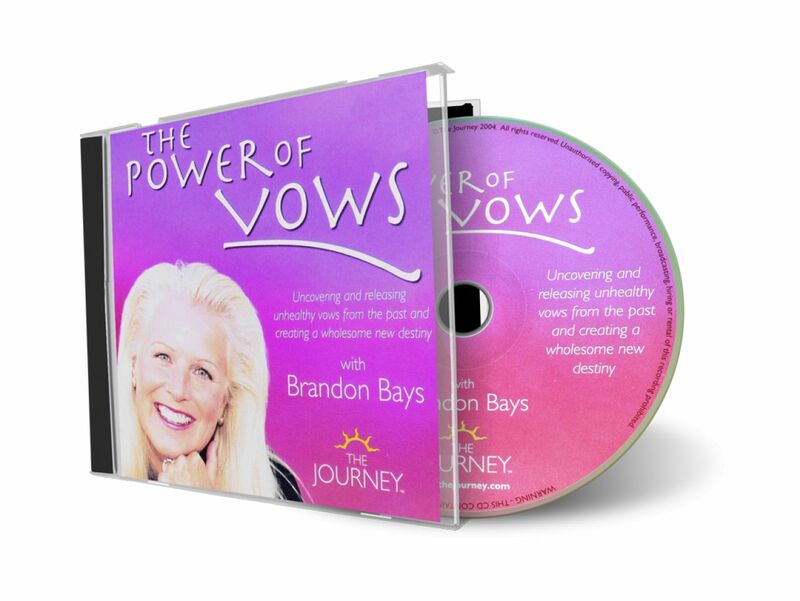 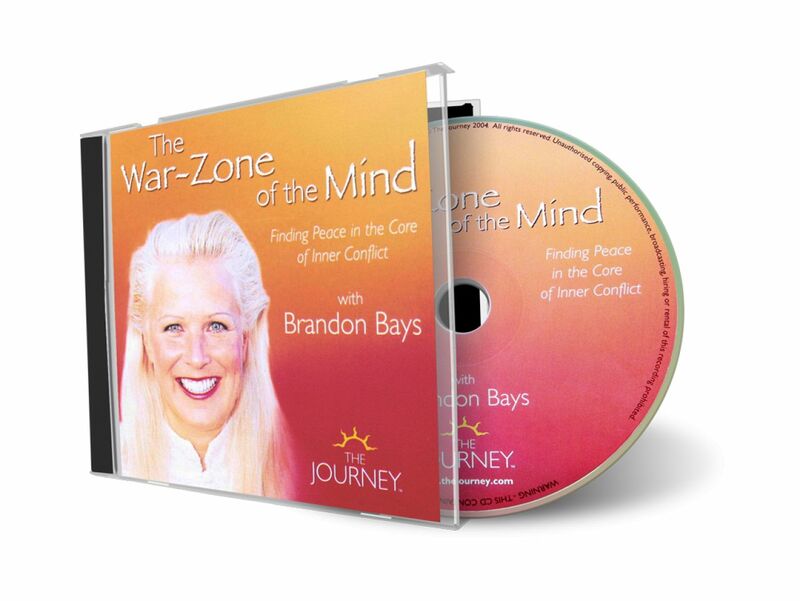 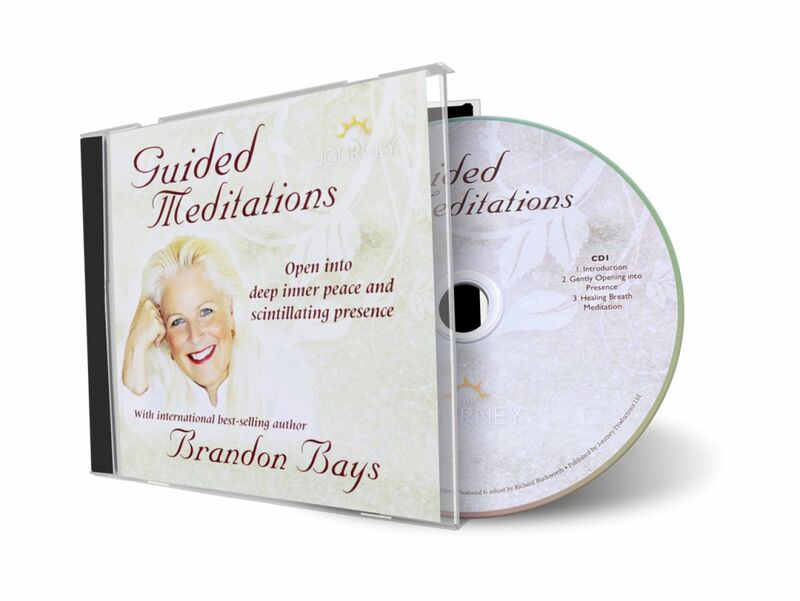 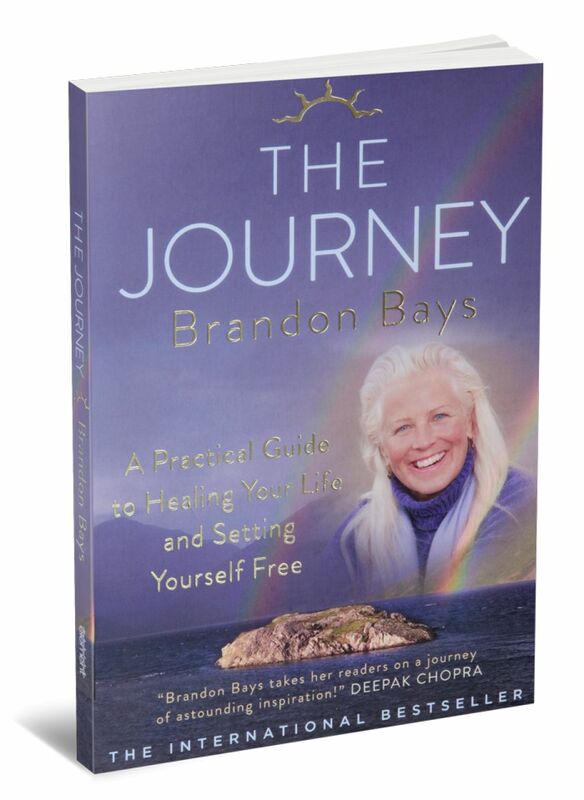 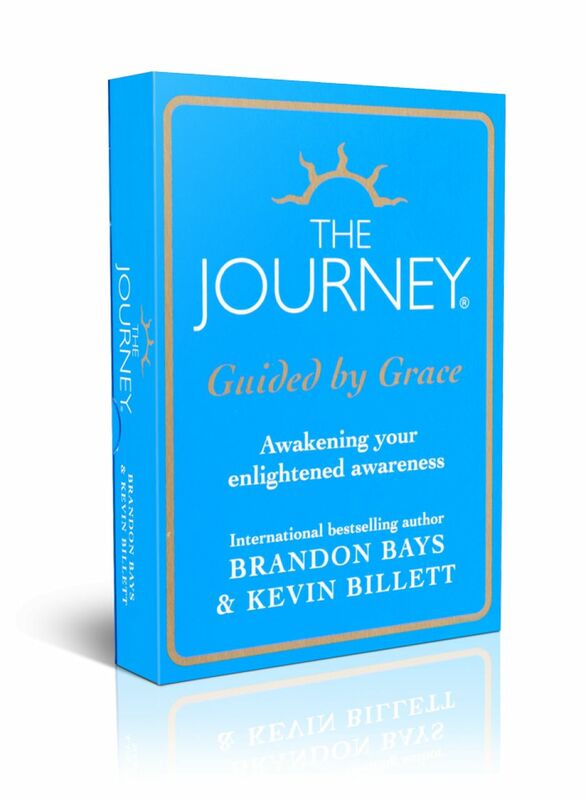 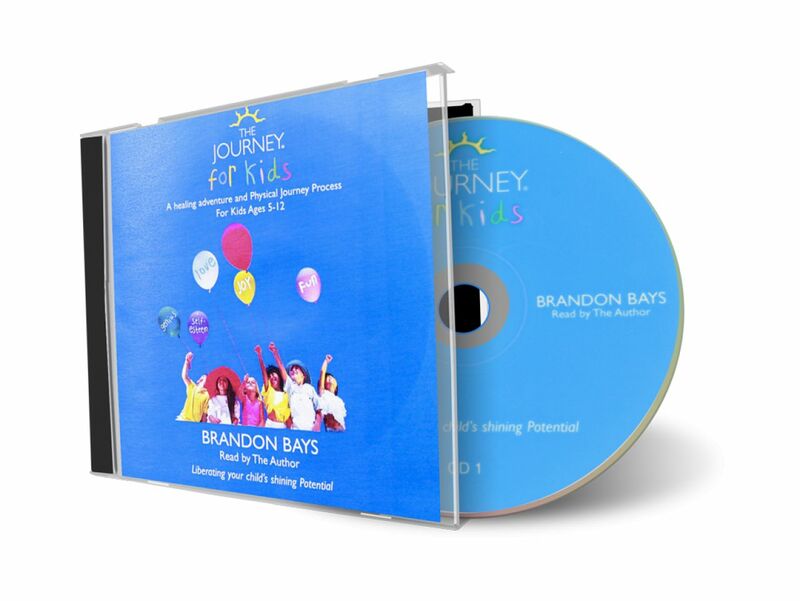 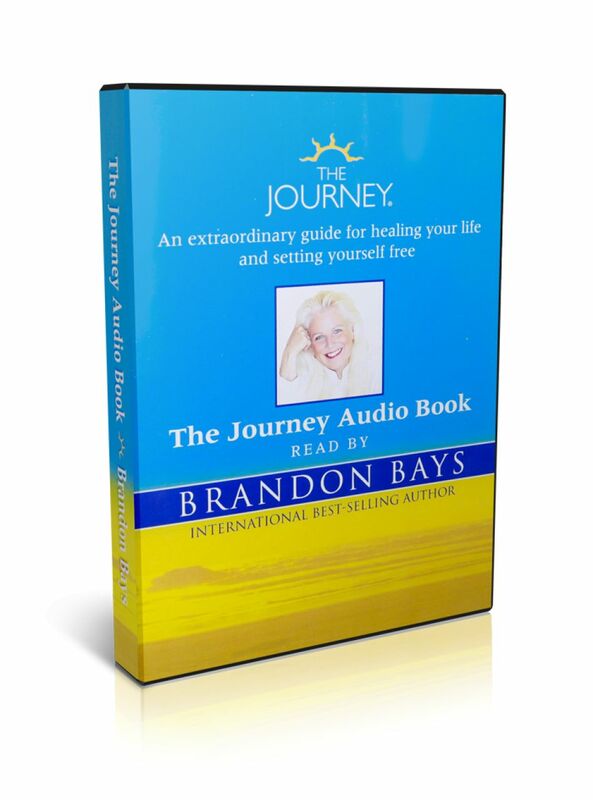 This includes books, audio books, and CDs of guided meditations – including one where Brandon Bays walks you through a Journey. 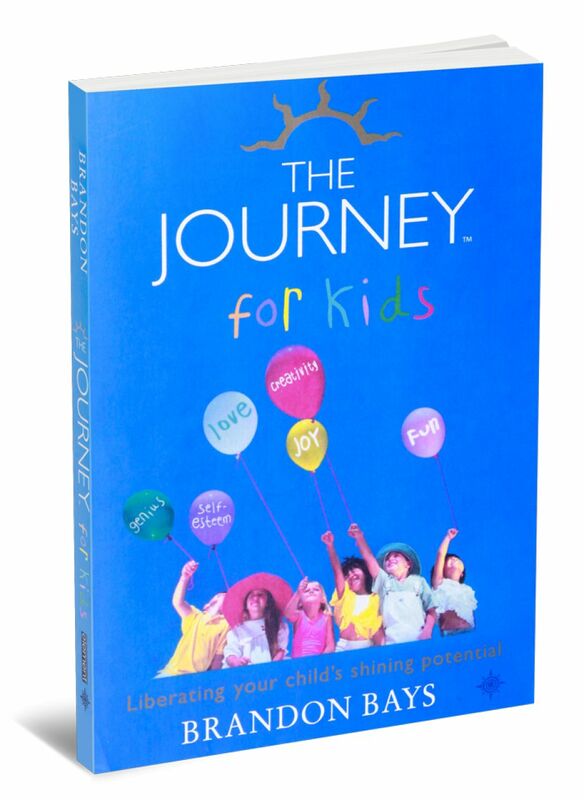 We also offer a subscription to The Journey community.